This one is pretty obvious and applies to any form of bingo. It isn’t a solid concrete theory, but being ready & on your toes (not literally) when the first number (or ball) is drawn will ensure to maximise your game performance. Athletes get to events early so they have plenty of time to prepare to perform to the best of their ability. 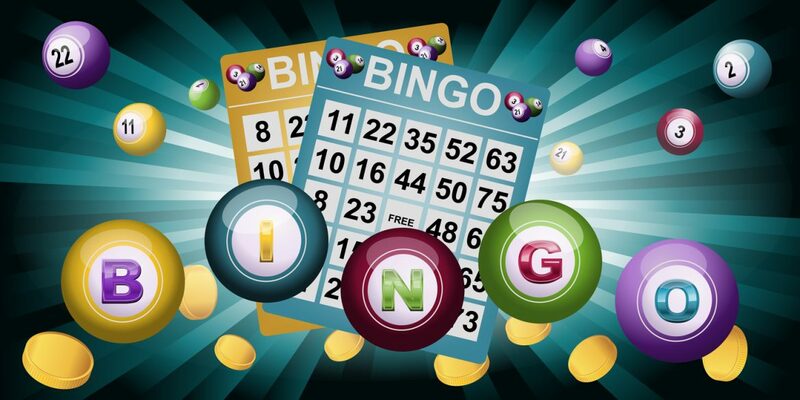 While bingo isn’t a physical nor professional sport, arriving early enough so you can buy the correct books, catch up with pals, set yourself up on a comfy table, lay out your lucky charms and buy any drinks and snacks you’ll need will ensure you are ready to go. Rushing in and throwing your belongings on the table as the first number is called is no way to prepare. It all comes down to the old saying “fail to prepare, prepare to fail”. You need to know how good you are at bingo for this to work. If you buy too many books or cards there’s a strong chance you’ll miss out on numbers as they are called. If that was to happen, I’m sure you already know that there is virtually no chance of winning on those books. So, while you should play as many books as possible, it is extremely important to know your limitations. How much difference can buying more books make? I hear you ask. Well… For example, if there are 20 players in a game and everyone has one book each, you’ll have a 5% chance of winning. On the other hand, if everyone in the game has one book but you have four books, you would have a 17% chance of winning that game. As you can see, having more books than others can increase your chances massively. You can work out the odds of winning each game by simply dividing the number of books in play by the amount of people playing. This is obviously easier said than done when there are many players and lots of books but even a guess will a rough estimation of your chances. Some might say the easiest way to win is to be sure that there are fewer players playing, with the hope that the less contenders you’re up against, the higher your chances of winning. However, this technique is not always a winner. At some venues around London for example, the total jackpots are often calculated based on the number of cards in the game. This means that if there are fewer cards in play, the prize will be significantly smaller. In this case you can choose to play in a bigger game for the chance that if you do win bingo, you’ll win big. The strategy is in your hands. Talking to experienced bingo players will give you an idea of strategies & techniques they use to help them win big. You can discuss the tips above and hear what their views are. They may also be kind enough to share some secret golden strategies they’ve used to help them win. Like all new skills we learn throughout our lives, these insights will improve your game in a much shorter period of time.